Sibel Atalay International Aesthetic Clinic provides the highest standart of medical treatment with the aim of boosting patient’s self-confidence. 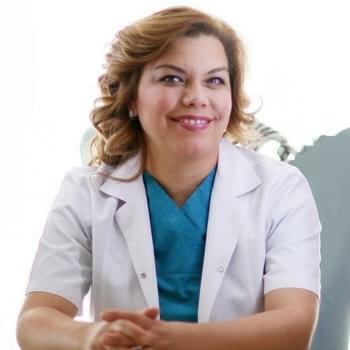 Dr Sibel Atalay is fully qualified aesthetic surgeon with cerfification of Plastic Reconstructive Aesthetic Surgery. Sibel Atalay International Aesthetic Clinic also provides a range of health, skincare and minor surgeries and the latest non-surgical cosmetic treatments. All of our treatments at Cosmetic Clinic are medically researched to get CE and/or FDA approval using premium quality medication, products and equipments. From Europa, Asia and Arabian countries patients prefer to have surgery or cosmetic treatments in Sibel Atalay International Aesthetic Clinic. Our clinic in Antalya, offers a modern, clinic environment for all cosmetic surgery and treatment needs. Sibel Atalay International Aesthetic Clinic is in Lara, the heart of Antalya city, situated 20 minutes away from the airport.